The Samsung Galaxy Note 9 is now available for pre-order, which means it’s time to pre-order yours. But also to pick up some accessories for your new smartphone, so when it arrives, you can keep your Galaxy Note 9 protected. We’ve rounded up the top 10 best accessories currently available for the Galaxy Note 9, this includes cases, screen protectors, USB-C cables, car chargers and so much more. 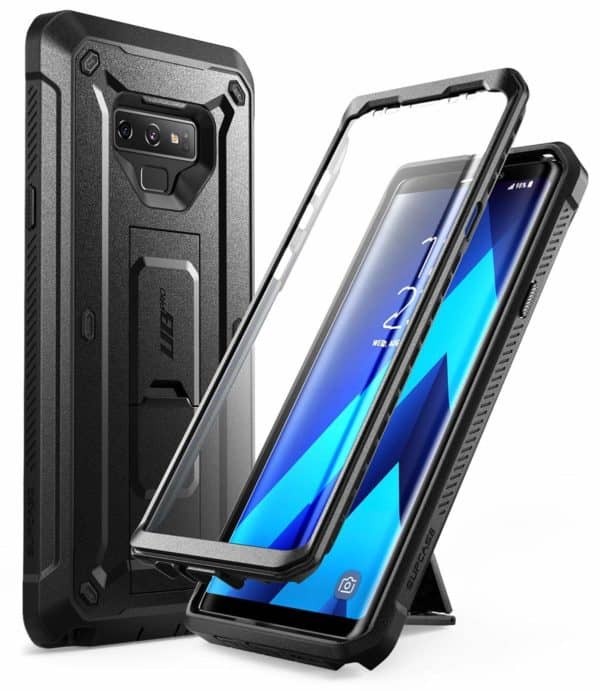 One of our favorites on this list is the Spigen Ultra Hybrid S Case, this is a clear case for the Galaxy Note 9 that also includes a kickstand. 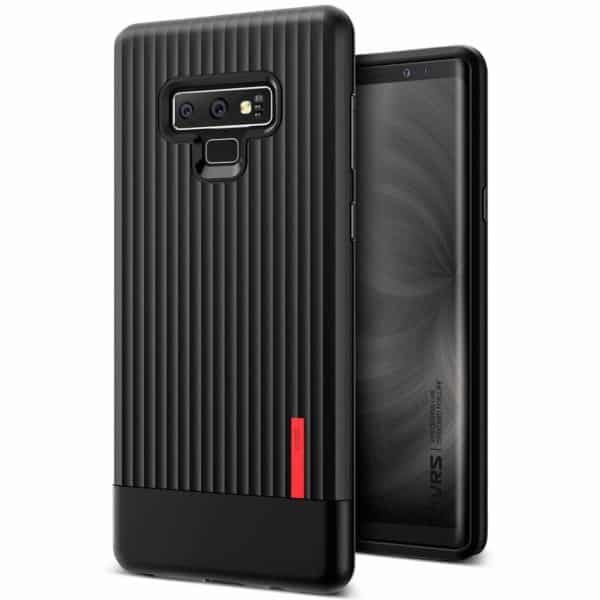 The reason why this is such a great case is because it does protect the entire device, but it is also clear, so that you are able to still show off which color of the Galaxy Note 9 you picked up. Whether that’s the Ocean Blue, Lavender Purple, Metallic Copper or Midnight Black. The kickstand is also a nice touch, as you can use it to put your phone up on a table in landscape and enjoy your favorite movies, TV shows or even YouTube videos. 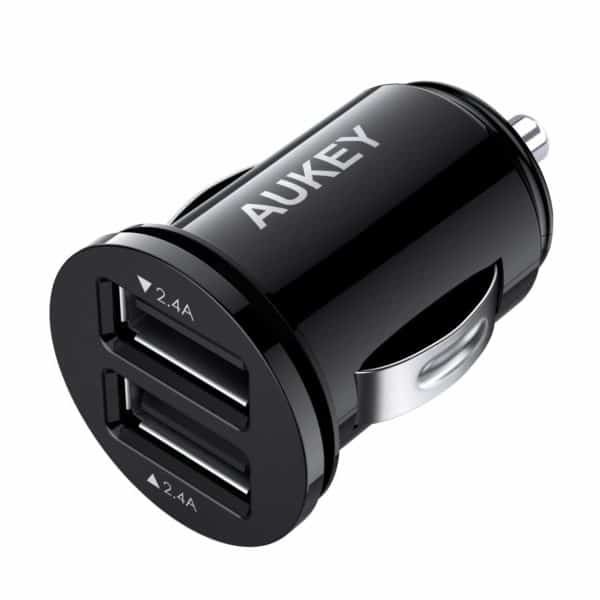 Another favorite is AUKEY’s flush-fit car charger. 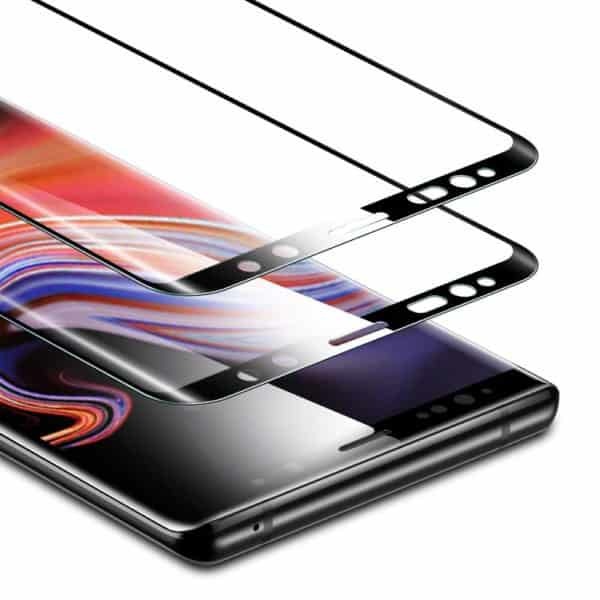 Now this isn’t unique to the Galaxy Note 9 and will work with other smartphones and devices as well. But it sports two USB ports, and it fits flush into your vehicle, so it looks nice and clean. It does charge at up to 2.4A, which is the max that the Galaxy Note 9 can do anyways. The accessories listed below are all really great pickups for the Galaxy Note 9, and you really can’t go wrong grabbing any of these. There will be plenty more cases and screen protectors coming out for the Galaxy Note 9 in the coming weeks, as we get closer to the Galaxy Note 9 officially being available on August 24. But these are the best accessories that are currently available. SUPCASE Full-Body Rugged Holster CaseBuy Now! Spigen has a clear case here with a built-in kickstand. This is a great case to use to showoff the design of the Galaxy Note 9, especially if you got the Ocean Blue or Lavender Purple option here. The kickstand is also nice for consuming media on the Galaxy Note 9. And since it has the best display out there, that’s definitely important. ESR Tempered Glass Screen ProtectorBuy Now! It’s always a good idea to pick up some spare USB-C cables, even though one comes in the box with the Galaxy Note 9. And that’s because cables can fray and break, so it’s always good to have some spares. 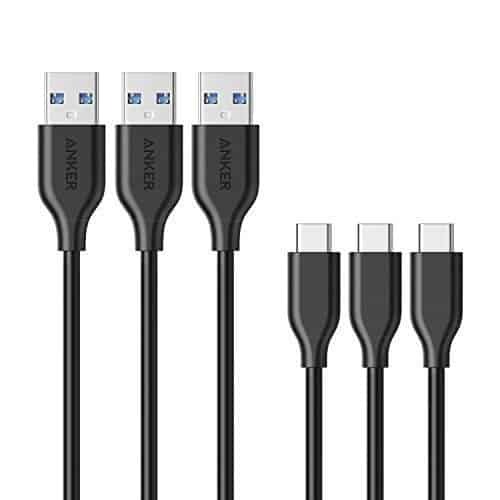 Anker has a 3-pack here of USB-C to USB-A cables, which measure in at about three feet long. Anker PowerLine USB-C to USB 3.0 Cable (3ft)Buy Now! This is a dual port car charger from AUKEY that will sit flush in your car, and make it look like your car had USB ports built-in. It looks really nice, and it does also output speeds of around 2.4A, which is equivalent to Quick Charge 2.0 – the fastest that the Galaxy Note 9 will charge anyways. AUKEY Flush Fit Dual Port Car ChargerBuy Now! The Galaxy Note 9 is a pretty large device – though it’s not larger than the Galaxy Note 8 was – and it can be a bit difficult to hold onto. But luckily, there is something here to help you out. 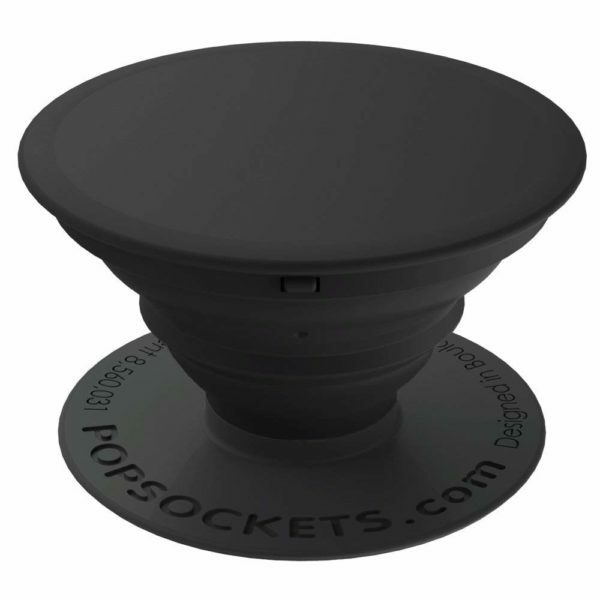 PopSockets. It allows you to easily hold onto your Galaxy Note 9, and it can also double as a kickstand. If you want to use fast wireless charging, but don’t want to buy Samsung’s wireless charging pads, then this is a good option here. It’s much, much cheaper, and it does still do fast wireless charging. Coming in at 10W, which is the speed that all of Samsung’s smartphones use. So you can easily charge your phone wirelessly, and quickly. 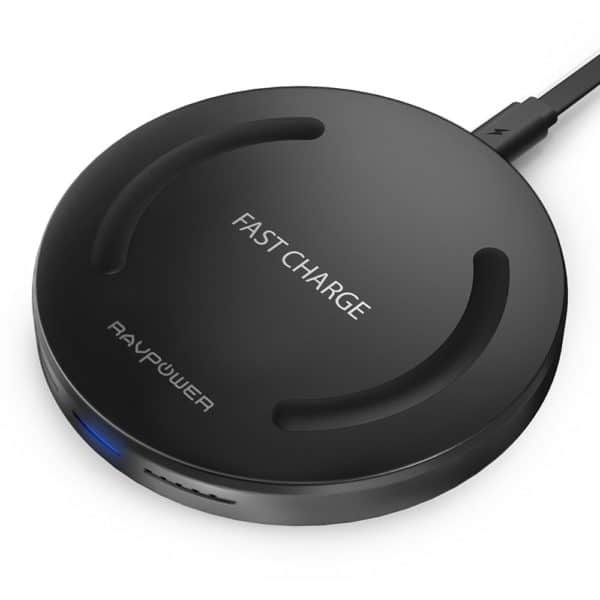 RAVPower Qi-Certified Fast Wireless Charging PadBuy Now! Samsung does include a pair of headphones in the box with the Galaxy Note 9, but they aren’t too impressive. They do the job, but if you want a pair that is really going to sound good. 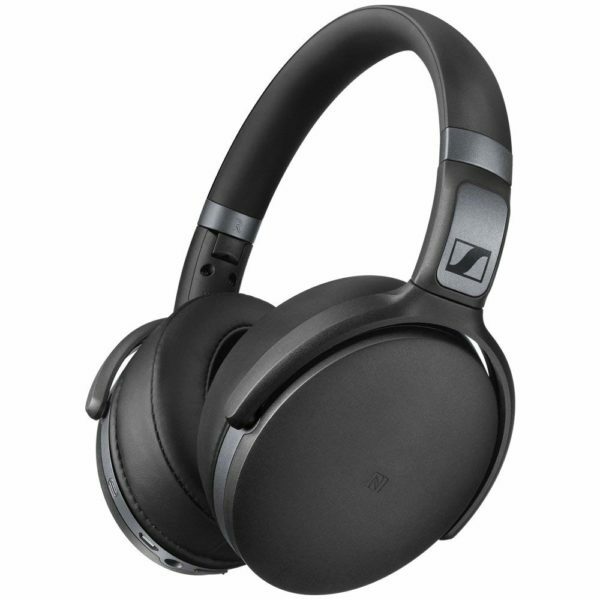 Then the Sennheiser HD 4.40 Around Ear Bluetooth Headphones are definitely worth buying. Sennheiser HD 4.40 Around Ear Bluetooth Wireless HeadphonesBuy Now! 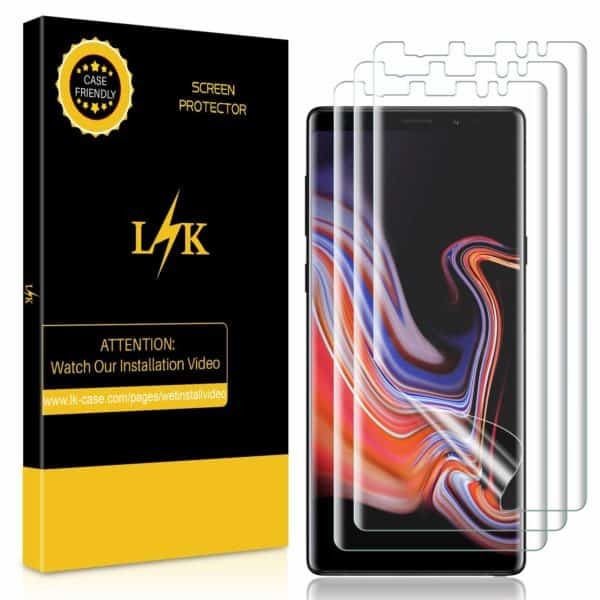 LK has a liquid screen protector available for the Galaxy Note 9. This one is also a plastic one, so it’s not as nice feeling as a tempered glass screen protector, but it will do its job and it’s cheaper. This is curved, so it will keep your Galaxy Note 9’s display entirely protected from scratches, drops and more. 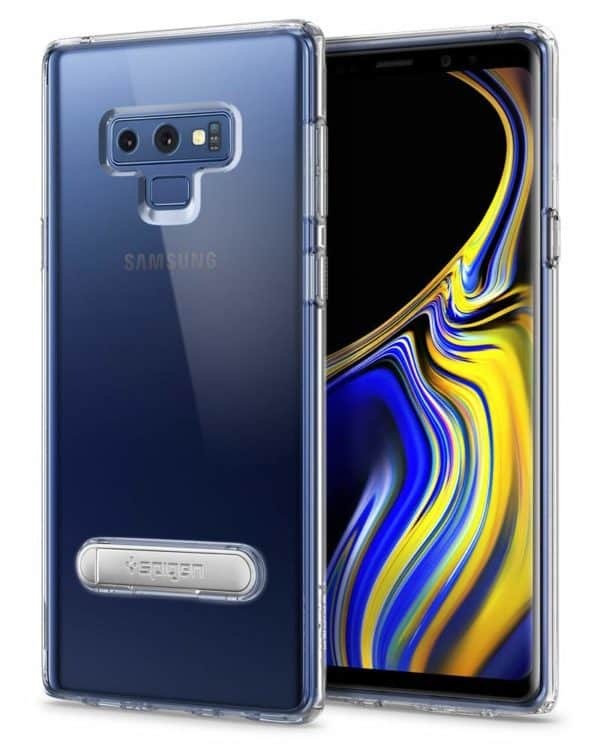 You are reading an article on the Top 10 Best Samsung Galaxy Note 9 Accessories – August 2018. All materials on the site Gadgets F, а также и статья Top 10 Best Samsung Galaxy Note 9 Accessories – August 2018 - written for the purpose of information enrichment and we are happy if you like our magazine.